Click Here and join our Birthday Club and get a FREE House Cigar on us for your Birthday! 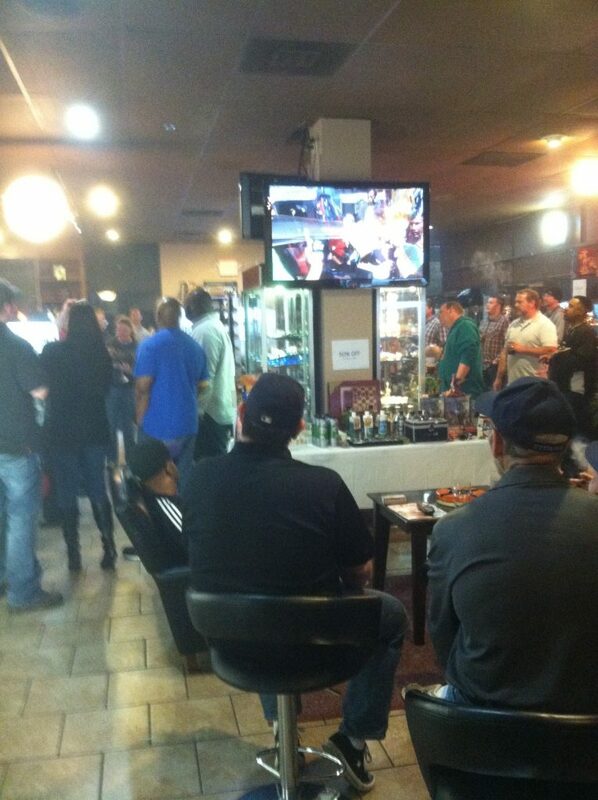 Provide a place where our customers (you) feel so comfortable that you do not think of us a cigar lounge, just a place where you can relax with your favorite cigar, and your favorite drink of choice. You can meet with old friends or make new ones. Cigar smokers as you know are a whole different breed of folks and ones that we happen to like! You read that right. 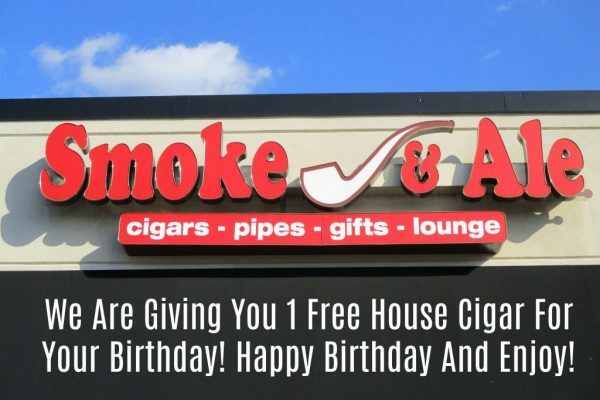 Join our FREE Birthday Club and come in and have FREE house cigar on us! Click Here to sign up. It takes about 30 seconds and you will be smoking a lovely cigar on your next birthday! Click Here to sign up today! We receive our cigars fresh directly from the manufactures. To maintain freshness when received the cigars are immediately placed in a properly controlled environment. Have you ever wondered why cigars ordered from on-line retailers taste bad? Well, the two basic primary ingredients in a cigar are tobacco and water. The leaves that make up a cigar are humidified, because moisture is integral to any handmade premium cigar, and must be maintained up until the moment you smoke it. 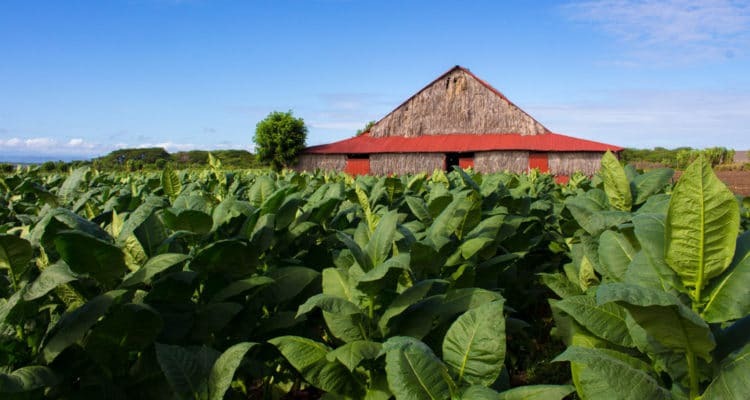 When a cigar is dried out, its construction, taste, and consistency are negatively impacted. A similar result will also occur if a cigar is over-humidified. When humidity is deficient, a cigar’s tobacco will crack and crackle and can burn dry, hot, and very quickly – a bitter experience the blender certainly did not intend. Conversely, cigars that are over-humidified will feel and taste soggy, have a tendency to burn out, and can be plugged or exhibit a constrictive draw. Over-humidified cigars also have a higher propensity to develop mold. Additionally, rapid changes in humidity and temperature can cause a cigar’s wrapper to split. Therefore, it It is typically beneficial to let cigars rest for a week or so in your humidor to allow them to recover from their journey before smoking. 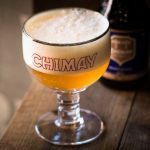 Brewed at Scourmont Abbey, a Trappist monastery in Chimay, Hainaut, Belgium, one of the eleven breweries worldwide that produce Trappist beer. Our Kentucky Ale® is aged for at least six weeks in freshly decanted bourbon barrels from some of Kentucky’s finest distilleries. Subtle yet familiar flavors of vanilla and oak are imparted to this special ale as it rests in the charred barrels. 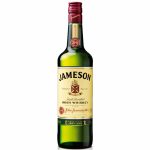 A blended Irish whiskey produced by the Irish Distillers subsidiary of Pernod Ricard. 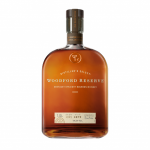 The perfectly balanced taste of our Kentucky Straight Bourbon Whiskey is composed of more than 200 detectable flavor notes, from bold grain and wood, to sweet aromatics, spice, and fruit & floral notes. *Inventory is subject to change without notice. Couldn't be happier that this local spot is under new ownership. David and his family are warm, welcoming, helpful, and unlike my precious experiences here - are genuinely thankful for your business! 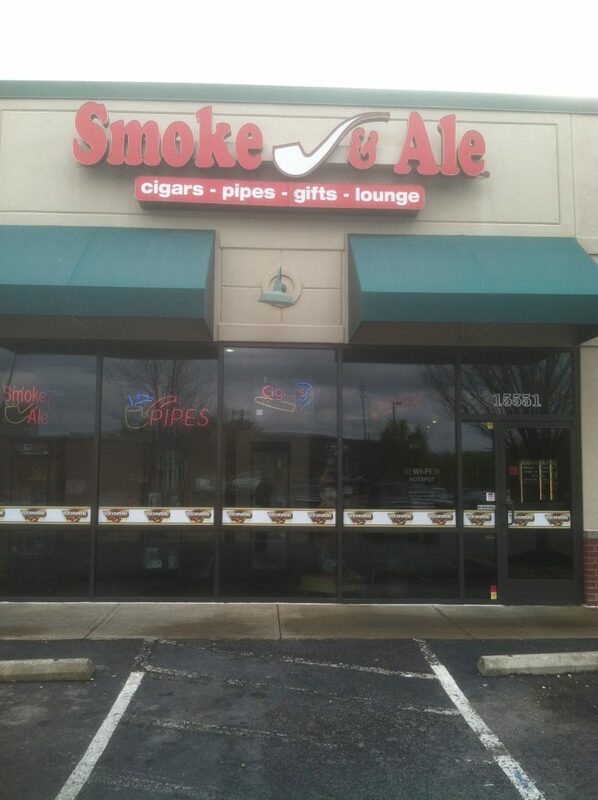 Great selection of cigars, pipes, craft beer, and much more. Convenient location, wide selection, and great customer service. I'll be here often! 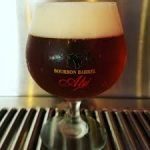 We have some of the most unique beers on tap that you will find anywhere. We change them out on a weekly basis and we also over dozens of imported and domestic bottled beers to choose from! If you are looking for smoking accessories you just found the best place to shop. From lighters, to humidors, and more. Find the perfect gift for yourself or even someone else. 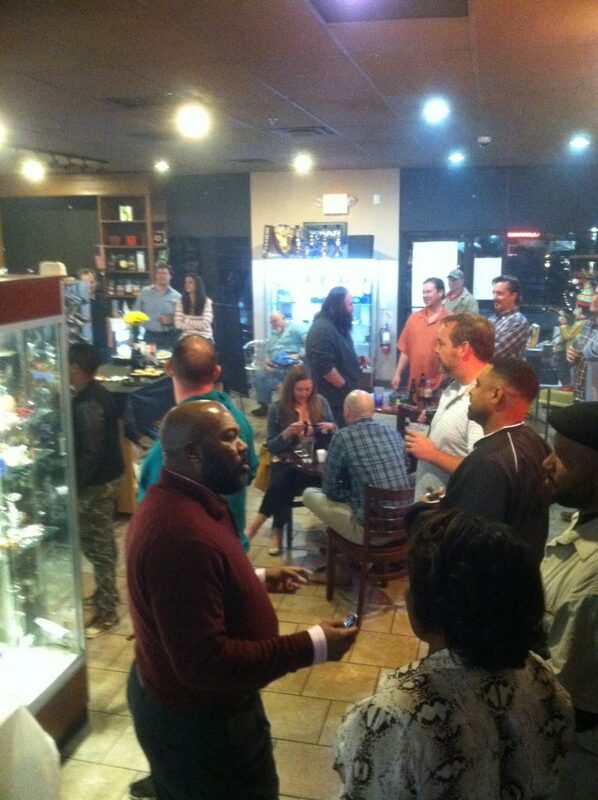 Nashville’s most fun and relaxing cigar bar. We like to make you feel like you are right at home. Please take a look at our surround picture of our Humidor! 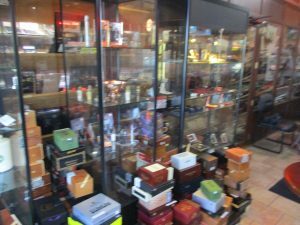 We stock thousands of cigars for your pleasure! Why Should You Stop By And Check Us Out? I’ve smoked cigars most all my life, but I never really studied them or was a connoisseur. However, I was in retail for over 20+ years. My experience includes eight (8) years in the US Army with tours of duty in Korea and Germany. After leaving the army and getting my Bachelors Degree from APSU, I worked as an executive for Service Merchandise and then Camping World — When Camping World eliminated their Internal Audit and Loss Prevention department I attempted to find another job. So I got back into the job market— sent out hundreds of resumes. But at my age, 58 at the time, and with the current economy, there was nothing for me. The retirement option was always there — But I didn’t want that to be the end. I still had things to do. I felt that I had a lot of talent and a lot of skills that was going unused. At some point in this process, my opinion changed, and I realized I didn’t want a corporate job anymore – I didn’t want to go back to work for someone else. 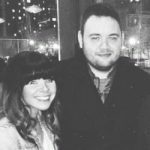 There was a part of me that always wanted to open a business – and this felt like the right time, so my wife and I started looking at businesses that were for sale. At that point, even if I would have been offered a corporate job, I wouldn’t have taken it. I was dead set on owning my own business. It is scary, because you’re putting it all on the line, and if it fails, you don’t have anything to fall back on anymore. We used a lot of our retirement to do this. But I feel that if it is done properly, the risk is minimized. That means satisfying the customer — having the right product at the right price, and servicing the customer the way they want to be serviced. That’s the proper way to do it. You know, I’m not sure if the customers expect great service anymore because they aren’t getting it much anywhere. So when they come in here and get it, it’s a surprise to them, but it’s a pleasurable thing. I believe it’s something that brings them back. I’m seeing that happen. 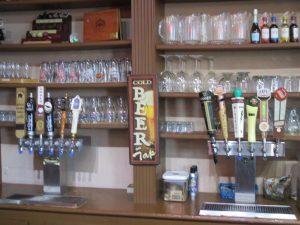 The majority of our sales is cigars and tobacco-related, but we have diversified into the e-vapors and the e-cigs and so forth… We also have beer sales, etc. My kids are grown now, and they are able to support themselves, so the risk is all ours – my wife and I – and that was a factor. As it turns out – my kids help out— my daughter works here on a daily basis, my son helped out with our grand opening. I was surprised and really happy at the big response we received at our grand opening just a couple weeks ago. The people in this community have been real supportive – it’s amazing actually – they go out of their way to help us. Every customer that walks in here, and I really mean this, I feel like I’ve known forever. We treat them like friends, because I feel like they are friends, and they are welcome when they walk in here. There is some competition – but each of us has our own way of doing business, and each is satisfying the customer’s needs in different ways. People will go to the nearest place that has what they are looking for, IF they are willing to support that place. My wife and I are co-owners. We sit down and talk about every move we make. Sometimes we talk a long time before we make a decision. But we make it together, and we support each other’s decisions. There has been more word of mouth than anything. My regular customers immediately starting spreading the word. We’ve reached out to some of the local cigar groups, but mainly through word of mouth. In regards to you, our customer base, I feel like I relate to them — there’s not much of a learning curve because they’re just like me. We have created a spot that I would want to go to, and I definitely treat people the way I want to be treated. If it’s the right thing to do, that’s what we do here. I was real familiar with retail, but now I can put my spin on it. I may be the owner, but I feel like this is their place, meaning the customers–I’m here to run it for them. And trying to create the atmosphere they want, and the products they want, at a price they want to pay. You know how you invite people over to your house, and you have to entertain them? That’s how I feel — like my friends are coming to my shop and I enjoy it, I enjoy every minute of it and we hope you will too! Join Our Birthday Club And Get a Free House Cigar On Us On Your Birthday!